SKU: 5214/30. 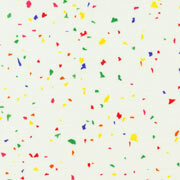 Category: Confetti. Tags: Basics, RJR.